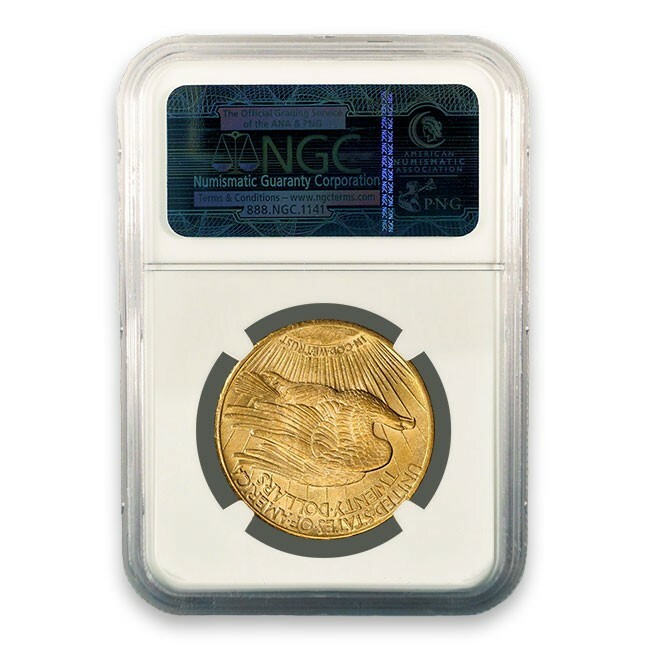 The Numismatic Guaranty Corporation (NGC) is one of two widely respected and universally accepted grading services, the other being Professional Coin Grading Service (PCGS). The firm was established in 1987 and is a universally trusted third-party grading service in the numismatic marketplace. 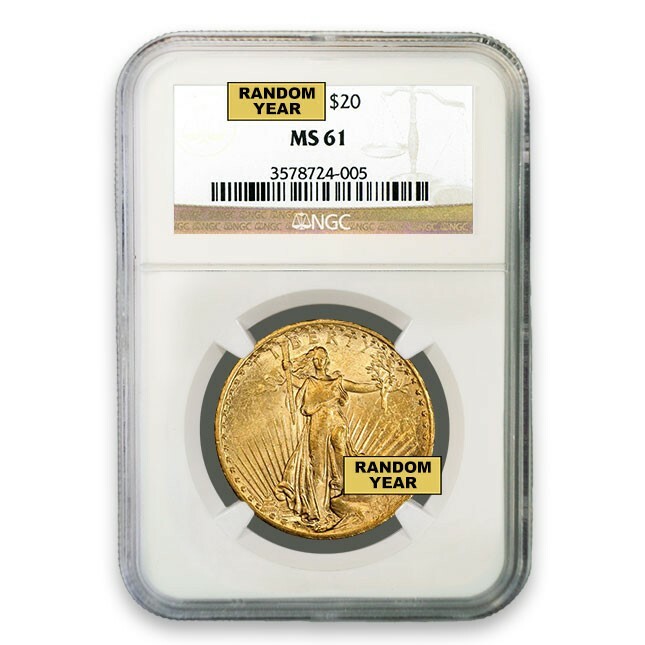 Every coin graded by NGC is guaranteed to be genuine and is graded by a panel of expert numismatists. NGC uses a grading scale of 1 through 70, with 70 being the highest possible grade. NGC encapsulates coins in sonically sealed tamper-proof holders that offer superb long-term protection and are suitable for extended storage.